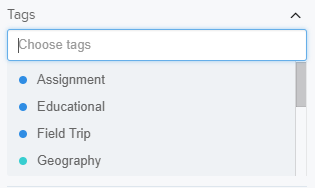 Within Teamwork Projects, when viewing a particular project you can filter the messages that have been posted by users. 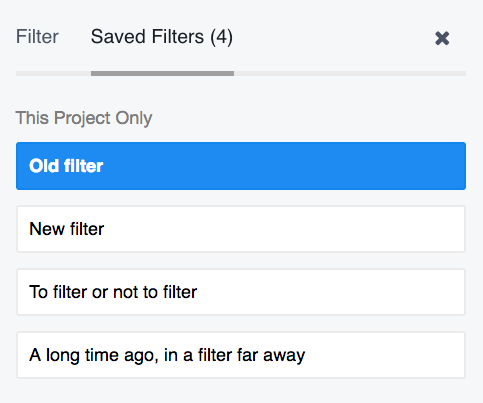 Filter by users who have composed messages. 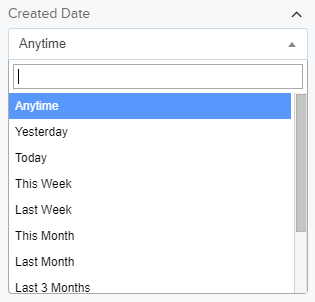 When setting the date, you can choose to see results for when a message has been created using the set time frames found within the drop-down. Choose to show only messages that you have not yet read.